Here is another great example of a criminal court taking the weak way out by using the 1923 Frye Rule thereby allowing any bitemark expert who belongs to a relevant ‘scientific community’ to talk to the jury during a murder trial. The existence of written ‘guidelines’ is about all that she requires. There is no science in those guidelines. 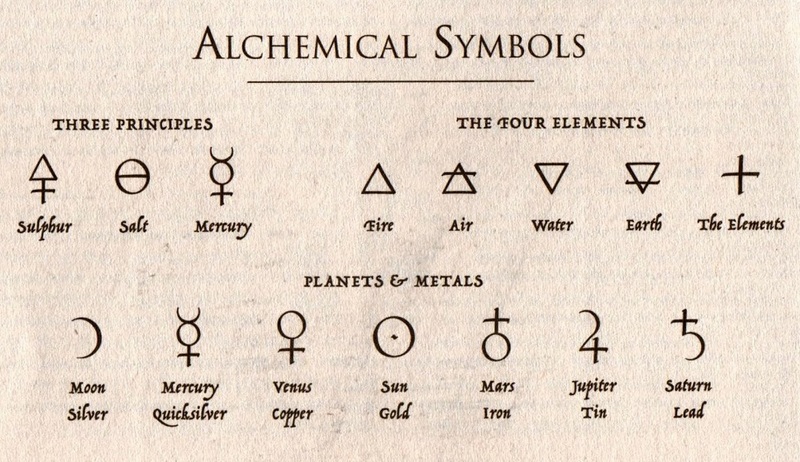 I am sure alchemists have ‘guidelines’ as well. That worked out well for them in the 12th century. Interesting that this is a retrial from an orthodontist’s prior trial testimony that confirmed a bitemark had all the ‘highly-consistent’ hallmarks of the defendant’s teeth. His ‘new’ testimony must now be limited to an ‘inclusion’ or ‘cannot eliminate the defendant’ opinion. Teeth marks are not like fingerprints. Fingerprints have a known error rate. Bitemarks have an error rate that’s through the roof which is shown in these 2 dozen exonerations. (n=27 as of 2017). Maybe the jury will understand junk when it shows up again the second time. They should read this about the latest bitemark exoneration. 33 years in prison, Keith Harward speaks out. This entry was posted in Uncategorized and tagged bitemark testimony, criminal justice, forensic science reform protecting the innocent, junk forensic science, wrongful convictions. Bookmark the permalink.